Starting a business or keeping one afloat is not as easy as it may seem, especially in the current economic downturn. Nevertheless, one should not give up, but move forward and think of a great way to promote their business. Obviously, the goal of a business is to sell products and services. This is best done by pushing the business towards the customers. Also, giving the best offer is another option. How can this be done? First of all, make sure you have a clear idea of what your business is and what it has to offer. Research the market in order to discover what the customers want. Do this before making any marketing strategies. Then, make sure you have a good marketing plan. It doesn't matter how successful your business is; effective marketing can always boost your profits and sales. Whichever way of promotion, no matter how big or small, is important. Be sure to have diverse promotional material because your customers are diverse, too. The first thing you can do is to promote your business online, through social media. Nowadays social media is the best way to get noticed. Create a Facebook, Twitter or LinkedIn page, or even a blog, which you can update regularly so as to let the customers know that the business is still running. There you can advertise offers, sales, post pictures of the products, receive feedback, etc. Additionally create online ads. You can put them on various websites and connect them to the official website of your business (if you don't have one, set it up). You should also connect the pages/blog to the official site. 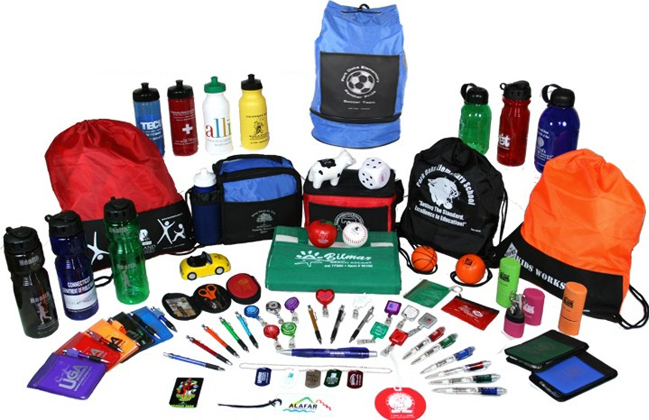 Next, you can promote your business by giving away free promotional products. These can be pens, notepads, stress shapes, key chains. People love getting free stuff, so this is a great opportunity to get their attention, because they will probably use some of these. Plus, you can give them as a gift to regular customers. What is more, your business partners can receive a promotional package containing some of the material. It is a win-win situation, since they will be given something practical and useful and you will get good promotion. Another way to get the word out is by giving presentations or seminars. They are an excellent way to personally introduce the products and even give demonstrations. The customers will have immediate contact with the product, which can make it easier for you to convince them that your offer is the right one. Once they are introduced to the product, they will have no doubts about its quality. Just be careful where you are giving your presentation. Make sure it's a crowded place like shopping malls. The more people you get to notice your business, the greater the chances for your success. One of the most popular ways to promote something is by giving away flyers. In addition to being easy, it is also cheap. You can print the flyers at home and give them away on your way to work, school or shop. Another use of paper is to make business cards or envelopes with the logo of your company. 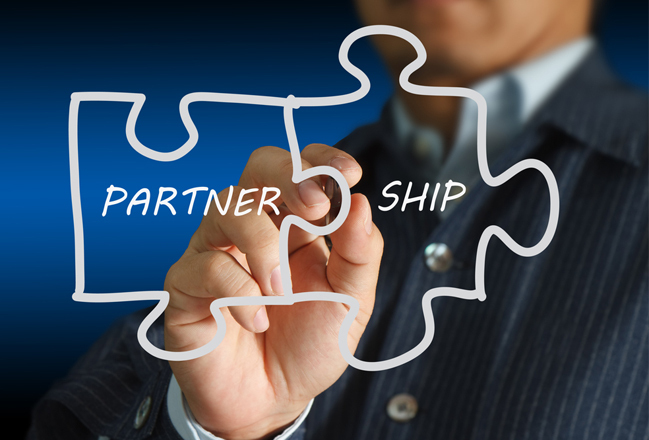 Lastly, having a partner can do wonders for your business. If there is another company like yours, or is complementary to yours, you can make a deal for shared advertising. Exchange brochures, business cards, fliers. Ask for referrals, since a good word is important and reliable. These promotion ideas are just some of the ways you can promote your business. With a little experimentation and time, you’ll find out which of these ideas work best for you, as well as what is the best way to spread the word about your business.Another important thing to bear in mind while promoting your business is to think of what makes you different and better than others. That special thing can be your strength. Aim for that unique side of your business. If you don't have one, define it. Moreover, think how your customers can benefit from your products and services. In addition to finding your good side, find out what your weaknesses are and try to minimize them. All in all, knowing your business and having an admirable marketing plan, is sure to make you stand out from the crowd.